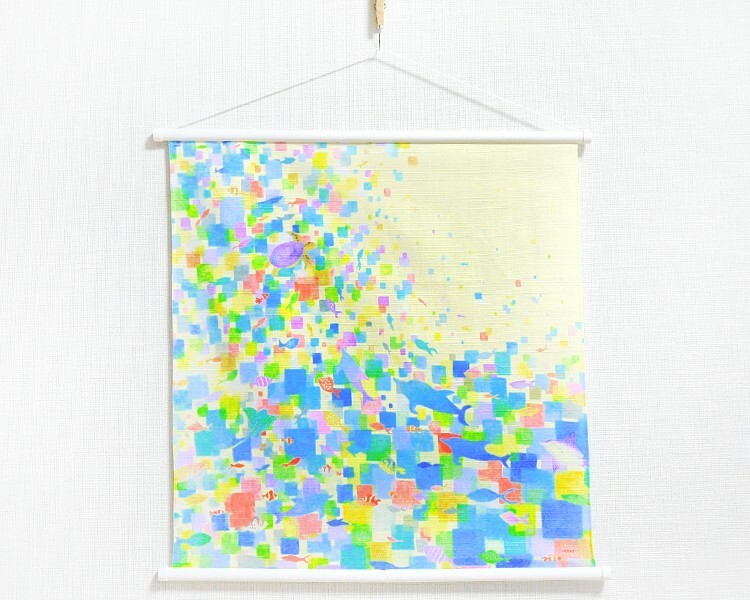 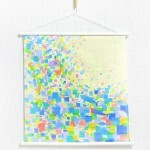 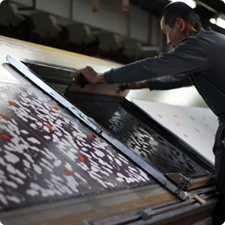 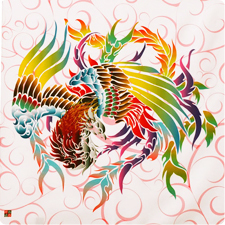 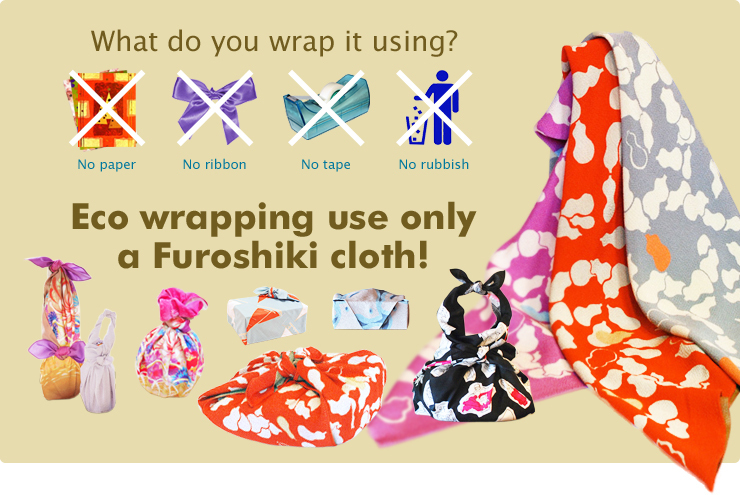 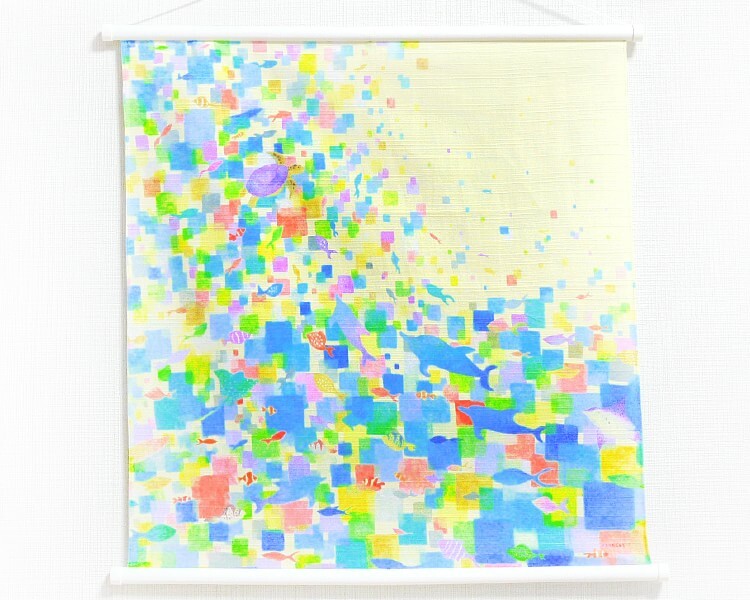 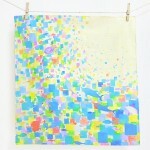 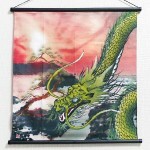 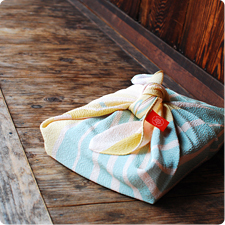 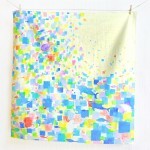 The beautiful Furoshiki Tapestry which Japanese artist designed in pastel color in the sea. 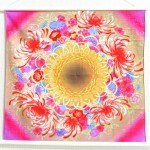 It is recommended for interior with a gentle hue. 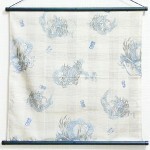 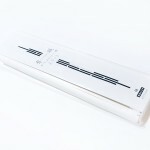 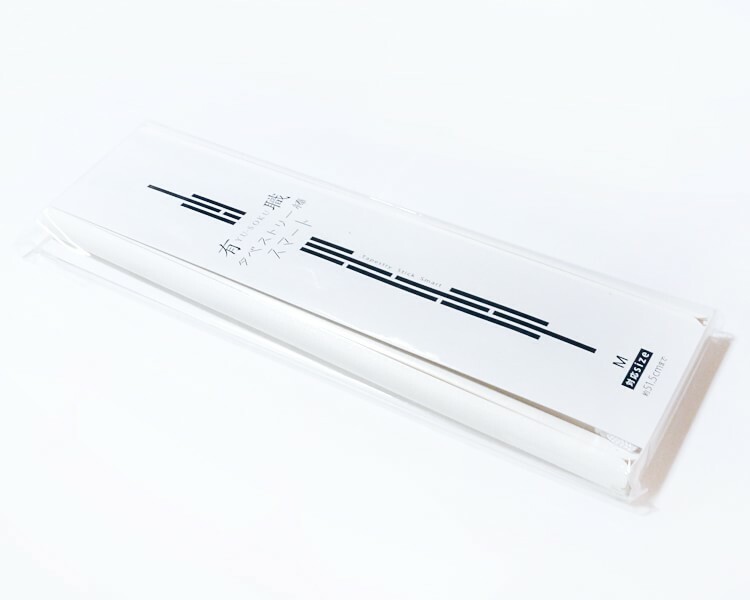 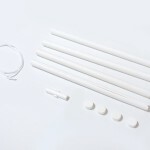 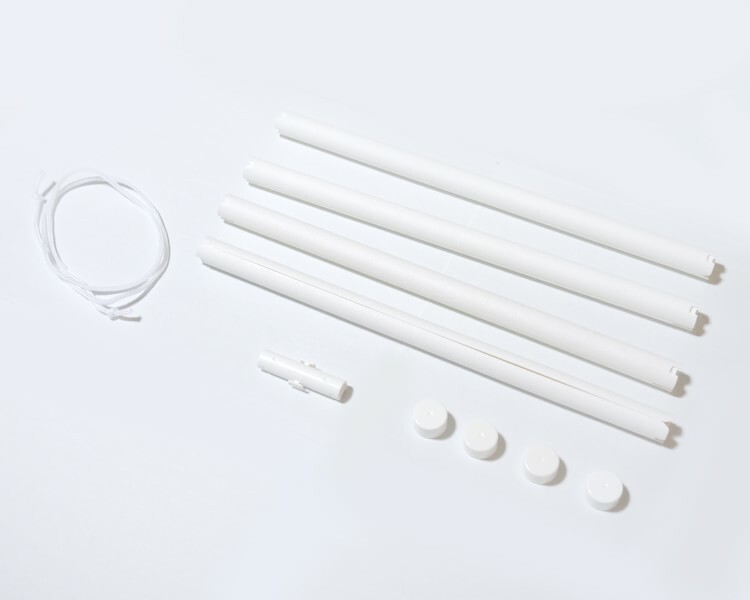 It create relaxed space and easily taken with a string, and disassembly and light so easy movement.